Another day, another dollar. Sorry. Another day, another Uber Story. Well, this past week Uber has been in the news over a feud with French Authorities over its UberPop service. Taxi drivers have complained the UberPop service is unfair and driving them out of business and received the backing of the French government. The rift between the two has culminated in a court battle where two Uber France managers have been charged over illegal activity. Now South African Authorities are considering regulating the taxi hailing service in order to appease taxi drivers. The City of Johannesburg is consulting with the government of Guateng province on possible strategies to introduce new rules that include compliance with laws aimed at involving black people in the economy. “The city would like a South African flavor of black economic empowerment with Uber” according to Bloomberg. 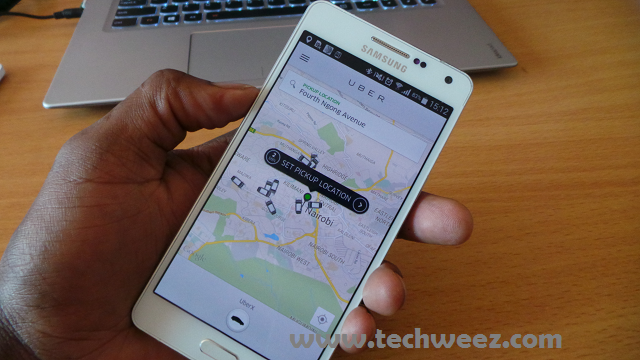 Uber launched in South Africa in 2013. In 2014, its drivers took 1 million journeys and in 2015 alone, the service has taken 2 million journeys which enforces the narrative of the popularity of the service in this market. Officials from the City of Johannesburg are meeting representatives from the taxi industry to listen to their concerns about the service as well as determine rights to various routes in the city. The negotiations are keen on ensuring a fair ground between the taxi drivers and Uber as the service continues to become more popular in that market.